Adidas was founded in 1924 by a German named Adolf “Adi” Dassler (brother of Rudolf “Rudi” Dassler, founder of Puma) in Bavaria, Germany. The founded company was named “Gebrüder Dassler Schuhfabrik” (Dassler Brothers Shoe-factory), and Adi produced shoes in his mothers laundry together with his older brother Rudi. At the peak the brothers produced 200,000 pairs of shoes annually each year before World-War II. In 1948 the Dassler-brothers split their business following a dispute between the two. Rudi named his company Ruda, later renamed to Puma, and 1949 Adi founded “Adolf Dassler adidas Sportschuhfabrik” in Herzogenaurach. Adolf Dassler runs Adidas untill his death in 1978, at that point Adidas was a flourishing multi-sport shoe and apparel company. His son Horst takes over the business with the support of his mother Käthe. Käthe passes away in 1985 and Horst dies suddenly in 1987. Adidas is now left without a Dassler family member on board. The leadership makes some terrible strategic decisions and almost drives Adidas bankrupt! A new ceo is appointed, who turns the ship around. And many acquisitions later Adidas is what we see today. This includes Reebok, TaylorMade, CCM-Hockey and Five Ten. The history is definitely interesting, and Adidas is a very well-known brand. Take a look today, how many people do you see wearing an item of clothing by an Adidas brand? Firstly, I have taken the numbers from Adidas’ five-year summary. I had to adjust some posts by putting back some goodwill impairments which they had excluded. If we look at my astonishingly handsome Google-Sheets graphs, we can see a slight increase in total assets, as well as debt. This leads to a slight increase in debt to equity. From 1.18 to 1.36. Debt to total assets remains at just above 55%. These are quite solid numbers, this looks like a healthy balance sheet. Lots of beautifully hand-crafted graphs. On the top one we can see an increase in revenue, but not in gross profit, this means lower margins. Which moves us on to the next picture, margins. Gross margin just above 45% and operating margin is 6.3%. These margins are not terrible but nothing to get overly exited about in my opinion. They have not fluctuated much and seem to hover about the current levels. Moving on, we can see that the Adidas-brand makes up the major part of the total sales, Reebok and TaylorMade are quite insignificant in comparison to Adidas. But perhaps Reebok can reach another audience with the sponsoring of CrossFit and generally being focused more on sports other than football (soccer) and such. However Reebok sales have not had any growth in the last five years. It’s actually down from 1.9 bn euros to 1.75 bn euros. As the next graph shows, shoes and apparel make up the largest portion of sales, split roughly half in each. This fine specimen shows the EPS, Dividend and payout ratio. No strong trend can be seen in EPS, but it is up since 2011, but its down from 2012 and 2013. Dividends have had an average annual growth rate of 13% since 2011. From 2012 the average dividend growth rate is 6%. Adidas also has a sustainable payout ratio, in the area of 50%. It is however up from 2011 because the dividends have been outgrowing the EPS. This is what has led to the increasing payout ratio. Adidas is definitely a leader in the sports clothing industry, but there is not very much growth on the bottom line. The balance sheet is quite nice, with a low debt to total assets, and almost equally much equity as debt. The financial position is very strong in my opinion. Revenue is growing but earnings are not keeping up, this is not a good sign, but it’s not terrible in this case. This indicates harder competition which drives down margins. At a price per share of 113 Euro and an EPS of 3.46 Euro, Adidas is valued at a P/E ratio of 33. 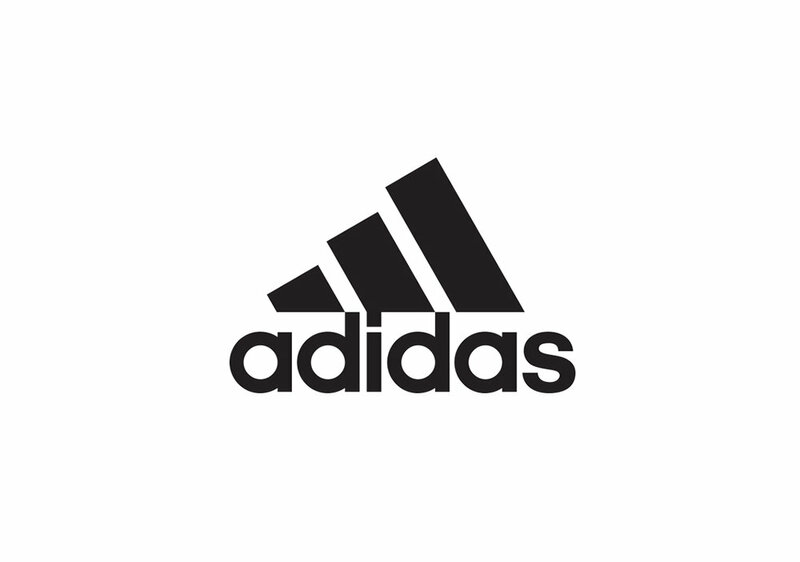 With a dividend of 1.60 Euro per share Adidas has a yield of mere 1.4%. At P/E 20 and an EPS of 3.46 Euro Adidas would be valued at 69 Euro per share. At P/E 15 this drops to 52 euro per share. Rolling four quarters EPS is 3.91 according to Google Finance as of 06/05/2016. This gives us P/E 29. And gives Adidas a value of 78 at P/E 20. In my opinion Adidas seems like a good quality company, although the valuation is too high for me. Because the growth is not that steady nor is it high, I feel that the valuation should be lower. I hope you liked this analysis, feel free to leave your thoughts in the comments! Always remember to do your own analysis. Nothing you read here should be seen as a recommendation, it is just my own personal opinion. Don’t make any investment decisions based on what you read here. I do not own any shares of Adidas at the time of writing this analysis. I might consider buying closer to P/E 20.